Where can I get an area rug cleaned? 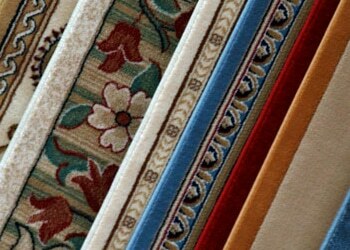 Does your home have area rugs that decorate and protect your floors? 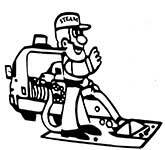 If so, can you recall the last time you had them professionally cleaned? Can a couch be professionally cleaned? 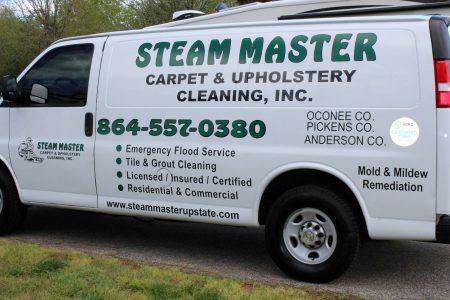 What is the best method for cleaning carpets?